For the first time since 2005, the US Army failed to meet its recruiting goal last year due to a strong economy and the rising ineffectiveness of traditional recruiting. 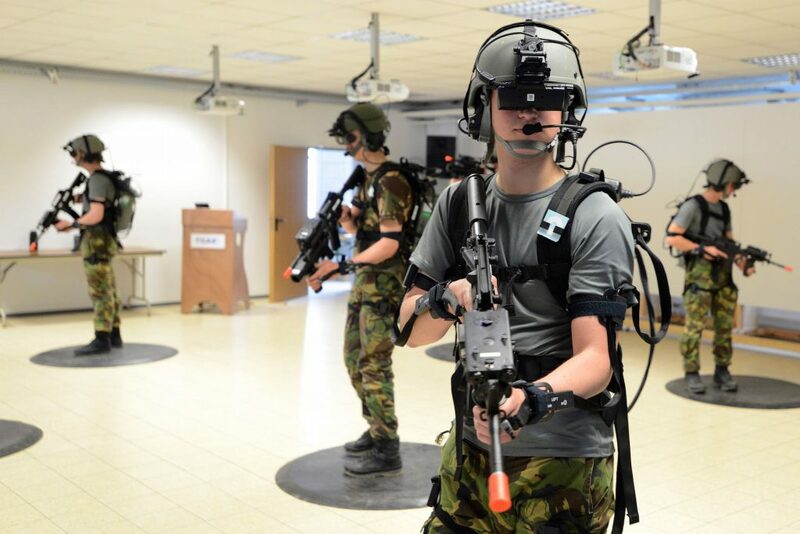 This year, the US army aims to pitch itself to a new and fast-growing audience: GAMERS. 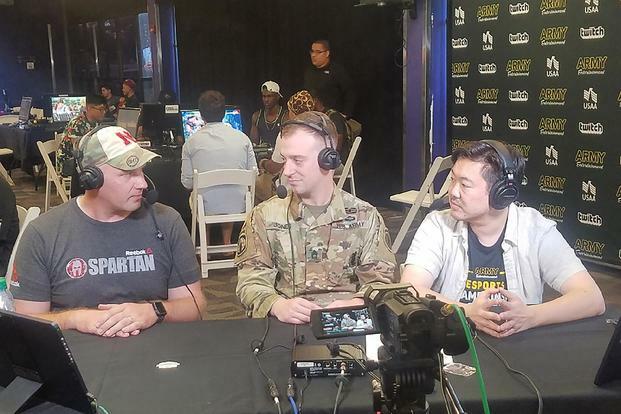 According to the interview of CBS News’ Tony Dokoupil to Major General Frank Muth, recruiting command head of the US army, there are two qualities he found in gamers. Decision-making and teamwork. These two are the common denominators General Muth believes the gamers have to beat their opponent. Although gamers does not fit the “American Soldier” stereotype, he still thinks that having these two qualities will make any person a great candidate for the Army. He also stated that there are other branches a recruit can be a part of in the Army. There are some that will be under the cyber field, microbiology field and other career fields that most citizens don’t know about. Although there’s a risk in joining the Army, General Muth stated that the percentage of risk in the direct combat is quite low. Despite being unfit for the old stereotype, the Army will still pursue its new interest to recruit gamers since what is considered important is their acquired skills from playing video games. Simply saying that the army supports the esports industry is not enough to catch the attention of its audience nor will the ‘traditional strategy’. Research show that recently, adolescents spend a lot of time in one place: ONLINE. A tactic they’ve been working on is reaching out to young people using apps like TikTok and going for the online streaming world of Twitch. On top of this, the US Army thought of having actual soldiers to be into these games and fight alongside the ‘new generation soldiers’. 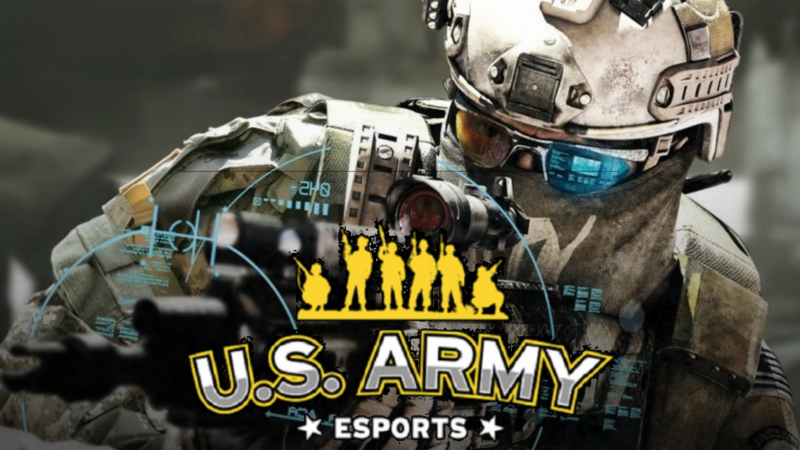 Hence, to be a catalyst for their mission, the US army will be trying to reach out to these audiences by joining the esports industry with their very own esports team. 30 full-time gaming positions are up for 7,000 competing soldiers and their gaming activity in tactical multiplayer games such as Call of Duty, Fortnite, and League of Legends will be their ticket to be on the first ever US army Esports team. The Army’s esports team is expected to be competing in esports tournaments across the country by the summer. Other branches such as the Air Force and the Navy are also helping with this mission by sponsoring gaming tournaments and recruiting with the use of a new traveling simulator. What do you think about the Army’s new strategy? 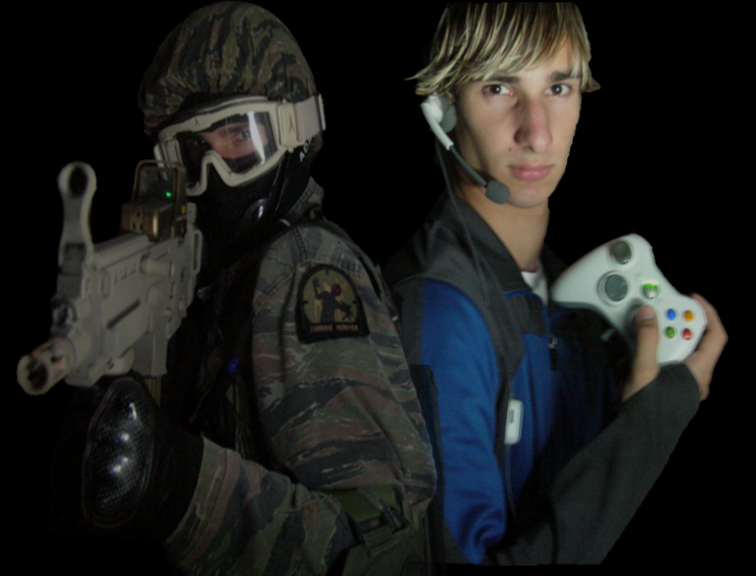 Do you believe that gamers can be the Army’s new generation of soldiers?